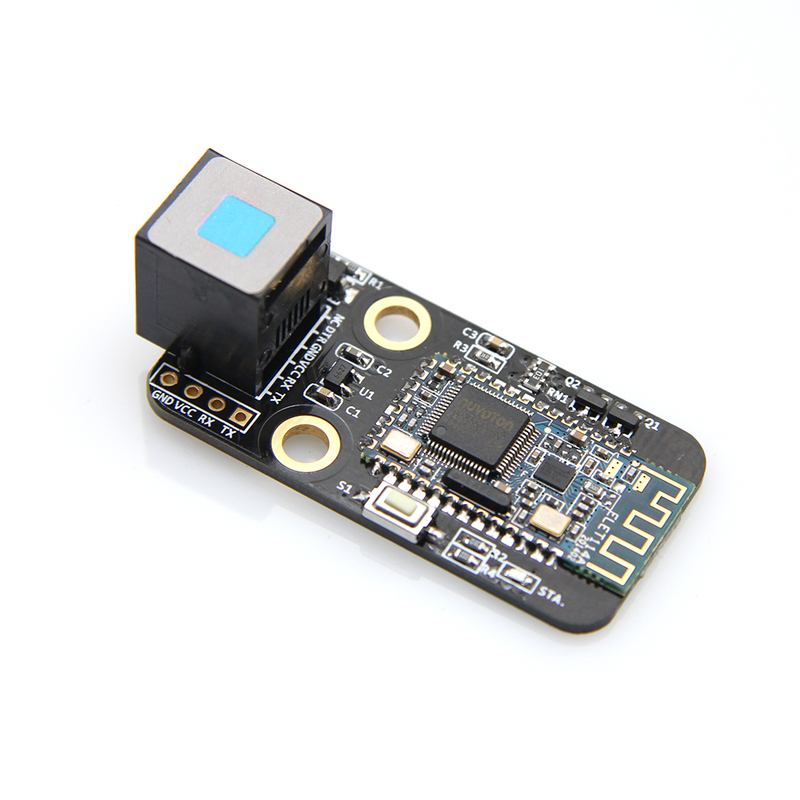 Me Bluetooth Module is designed to communicate with devices with buletooth function through specific software. We provide an Android App to use it. It is compatible with bluetooth 2.0 and 4.0. This module should be connected to PORT_5 on Makeblock Orion. If your device needs a passcode, please try 0000 or 1234.